Turns out, the future of office cubicles isn’t very square at all. Ever have one of those days when after nine packed hours in the office, you still haven’t done a major task on your list? Your surroundings have more influence on productivity and creativity than you may think. This is why you need to be more deliberate when it comes to your workplace. 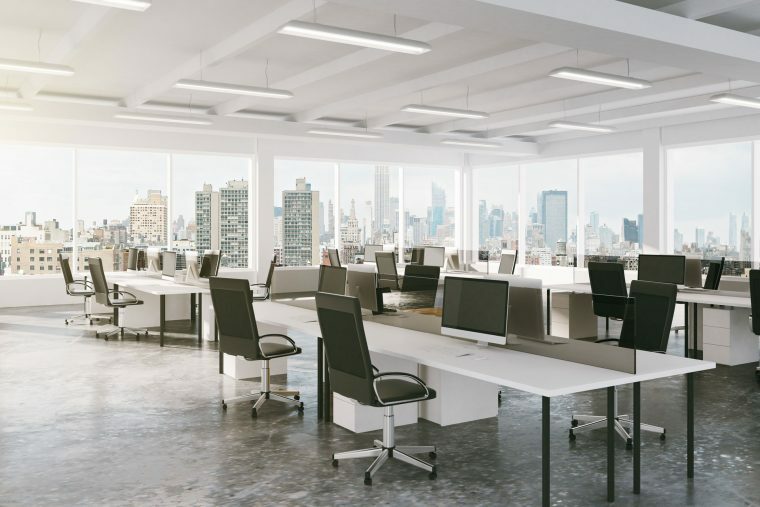 Although a few people have the luxury of having their own offices these days, open-plan workplaces aren’t just good for finishing tasks. More and more employees benefit from their own customisable work cubicles, as lack of control over their environment has a negative effect on employee’s well-being. A study from the University of Sydney Faculty of Architecture shows that workers with private spaces were the most satisfied with their workspace. Most businesses continue to believe that they should constantly supervise employees, provide the big bosses with more territorial space and separate departments. These things don’t hold true nowadays As much as some bosses want to see their employees hunched over their keyboard for more than eight hours, that’s not going to make them any more productive. Open-plan workspaces don’t really recognise different work styles. There’s a time when you need to collaborate and share information, and there’s a time when you need to do some deep thinking and go away. The secret is to have an office partition for heads-down focused work. Employers who save money by putting workers together may experience a decrease in business production. With office partitions, your employees can find a quiet spot, away from noise and distractions. Employee-friendly office settings improve productivity by as much as a quarter. By allowing your employees a little quiet time and peace, you’ll help them boost creativity and concentration. To help achieve this, we’ll provide you a fit-out solution that will improve business productivity and employee retention. Contact us to learn how we can help achieve a work-conducive space that best suits your needs and business goals. For now, look around your workplace and think of how you can make it a talent magnet.